Started in 2009, the Day Daily is a daily webshow based around analyzing professional StarCraft games. Initially, the Daily was a webcast focused on high level StarCraft: Brood War play. With the release of the StarCraft II beta, the focus of the show shifted from Brood War to StarCraft II. 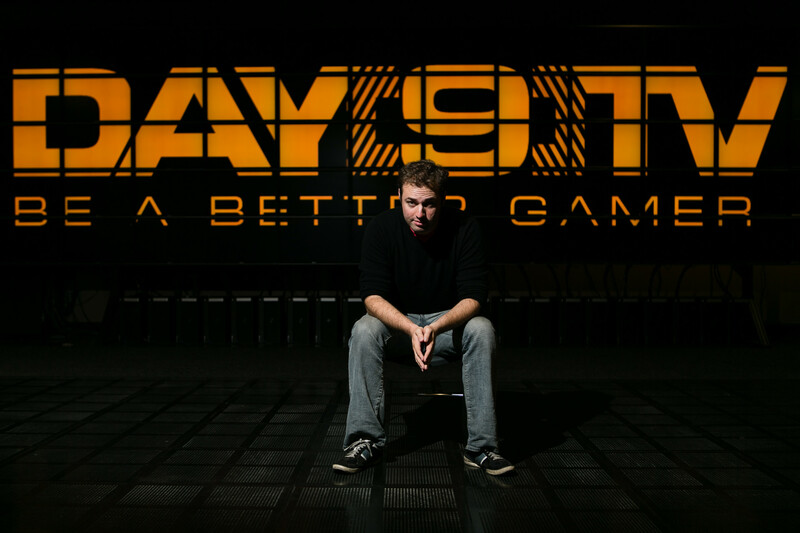 The Daily currently presents itself as an edutainment webcast in which Plott breaks down professional-level replays of StarCraft II, or talks about how players can improve their gameplay. Special episodes, such as ‘Funday Monday’ and ‘Newbie Tuesday’, are cast each week, in which Sean asks players to submit, before then replaying, a particular uncommon tactic, or explains some fundamentals of the multiplayer game. For StarCraft II Legacy of the Void, the development team has a number of goals for the multiplayer experience. To reach these goals, Legacy of the Void will feature several modifications to StarCraft II multiplayer. This includes fundamental gameplay changes; changes to existing units and mechanics, and the addition of new units to enhance the game in exciting and meaningful ways. More opportunities to attack at any time, and a decrease in overall passive gameplay. One of the core mechanisms Legacy of the Void aims to bring is consistent action. More harass opportunities should help distinguish players who can manage their units effectively due to the high skill-ceiling and micro requirements that harass demands. Spread players out more on the map and incentivize the use of mobile forces that can strike when there are openings (think low-risk Marine/Medivac drops).